On the season finale of The Speakeasy, hosts Damon Boelte and Sother Teague are joined in the studio by Anne Robinson. 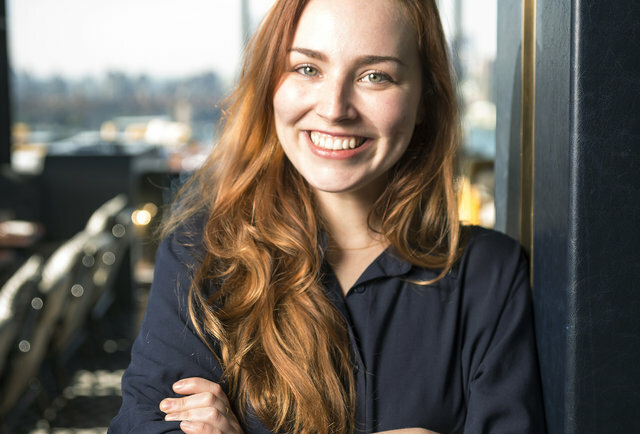 Formerly of PDT, Booker and Dax and Evening Bar, Anne is now the head bartender at Westlight, the rooftop bar atop the brand-new William Vale hotel in Williamsburg, Brooklyn. Her bar program presents a dynamic menu of original and classic cocktails alongside rare spirits, craft beer and wine.